The Orlando City Council on Monday unanimously approved the resolution known as the Trust Act. 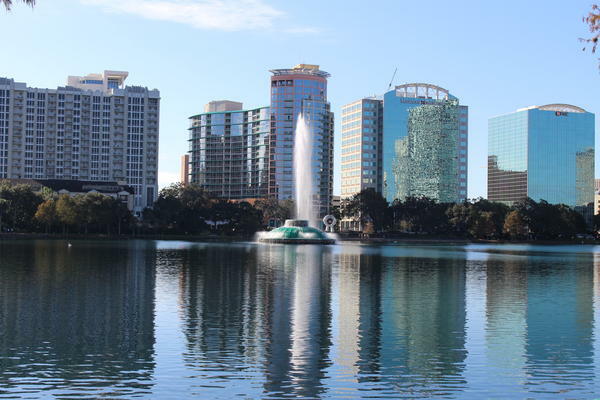 A coalition of immigration and civil rights groups that advocated for the resolution says Orlando is the first city in the South to adopt such a resolution. Other U.S. cities that have passed similar measures are Philadelphia, Chicago and Boston. Before the council meeting, Orlando Mayor Buddy Dyer said he had heard heartbreaking stories about the effects federal government's immigration policies and he wanted Orlando to send a message of inclusiveness.